This spectacular event will feature highlights from the 2014 season, as well as music from great film scores and audience favourites, including Tchaikovsky’s explosive 1812 Overture. 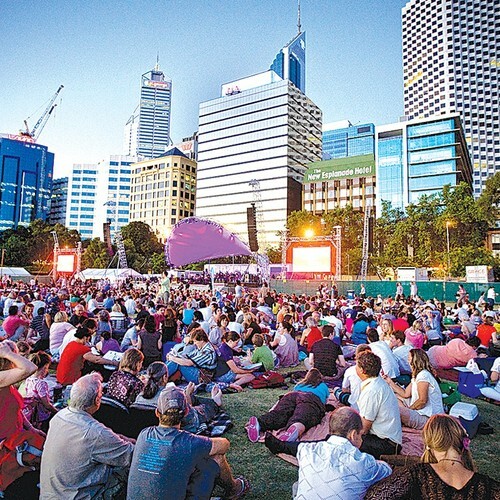 Symphony in the City will be broadcast live to regional Western Australia via the Westlink network. Residents of Albany, Broome, Esperance, Kalgoorlie, Margaret River and Port Hedland can watch the concert at special screenings. This is a free screening but you will require a complimentary ticket for entry.